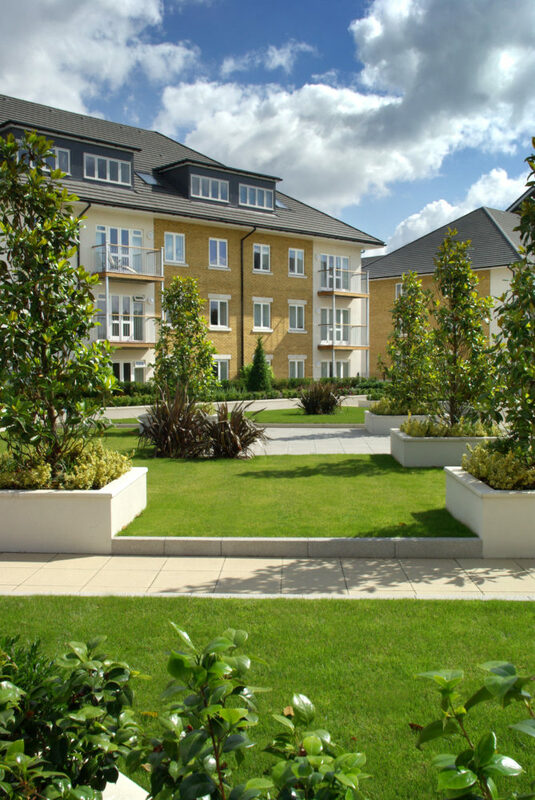 This project provides a total of 574 units over 14 blocks, all set in award winning landscaped gardens. The breakdown includes a range of 371 private 1, 2 and 3 bedroom contemporary apartments, 184 affordable apartments and 19 affordable town houses. 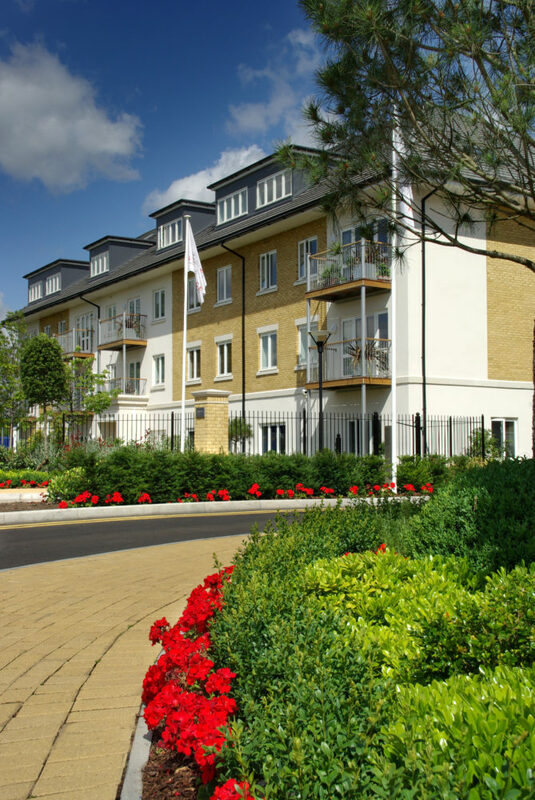 The inspiration of the development was to create a ‘community in itself’, with exceptionally planned apartments combined with spacious and well landscaped grounds to inspire a higher quality of life. 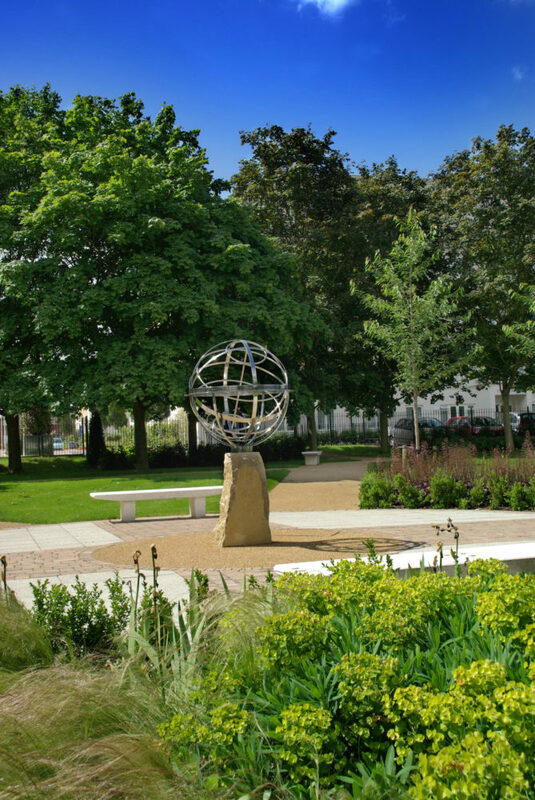 This has been achieved by a variety of spaces, including two communal landscaped squares creating focal points and landscaped podium terraces. Private courtyards and individual balconies also allow for privacy. 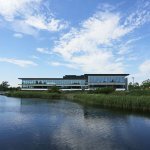 In addition to the outdoor amenities, there is a residents gym, 24 hour concierge and community meeting facilities. Daily Express New Homes Garden Awards Winners of Gold Awards for Best Landscaped Urban Design and Landscape of the Year.